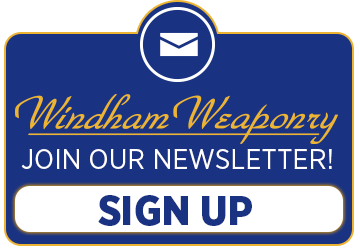 Windham Weaponry offers an on-going series of premier Armorer’s Courses which set the benchmark for industry certification, and are designed for the professional who wants the designation of AR-15/M16 Armorer. This extensive, two day course covers the AR-15/M16 platforms and provides hands-on instruction on how to diagnose and repair malfunctions, return firearms to military specifications, perform function inspections, check headspace and more. Armorer training classes are a mixture of classroom instruction and hands-on exercises, enabling each student to achieve a high degree of familiarity with the topics covered. Class begins at 08:30 hours. Upon completion, graduates will be able to repair and maintain the AR-15/M16 platform to military specifications. They will be issued a three year certification, and receive one-on-one TactcaLogic / Windham Weaponry phone and/or e-mail support. Windham Weaponry’s Armorer’s Courses are offered every couple of months in various locations around the country, please keep checking this page for the next opportunity to add AR15/M16 Armorer Certification to your resume. You can also call Windham Weaponry for complete details: 1-207-893-2223 Ext. 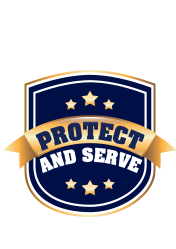 731 or Toll Free at 1-855-808-1888, or contact our Law Enforcement Department via email. Must be active in Law Enforcement, or covered under HR218, or possess a current Concealed Carry Permit, or have a valid FFL, or work for a business that holds a valid FFL.